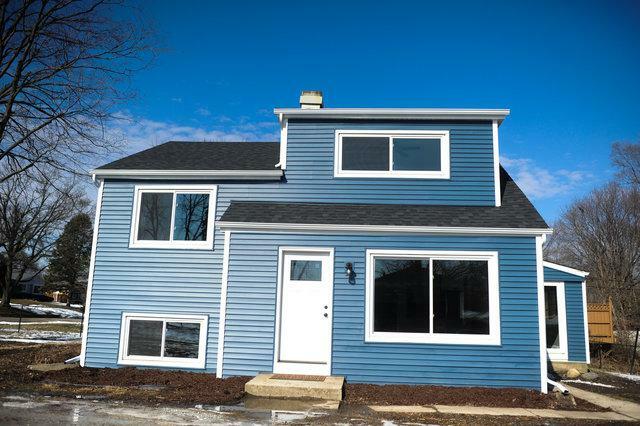 New Renovation of this Wonderful Winfield Home! 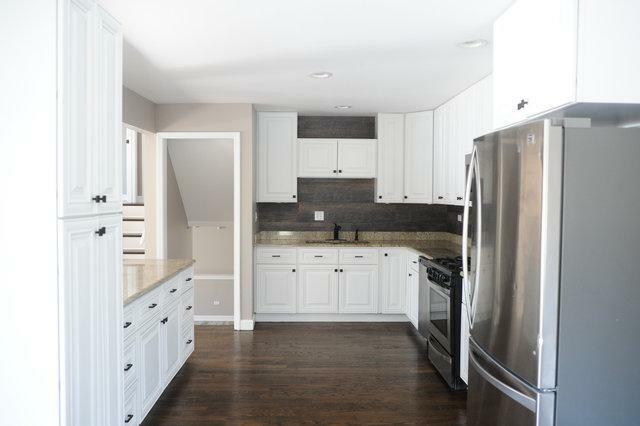 Sleek Modern Finishes throughout include Stylish White Eat-in Kitchen, Granite Counters, Breakfast Bar, Custom Tile Backsplash and Stainless Appliances. 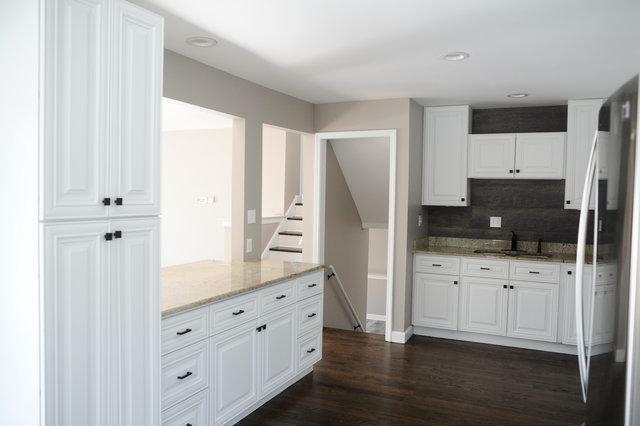 Hardwood Floors on Main Level, Master Suite with Walk-In Closet, Premium Carpet and Rehabbed Bath. Spacious Bedrooms with Hardwood Floors, Lower Level Family Room with Contemporary Wood Vinyl Flooring. BRAND NEW FURNACE!! Fenced in Yard and 2 Car Garage. Home back to Tranquil Forest Perserve. 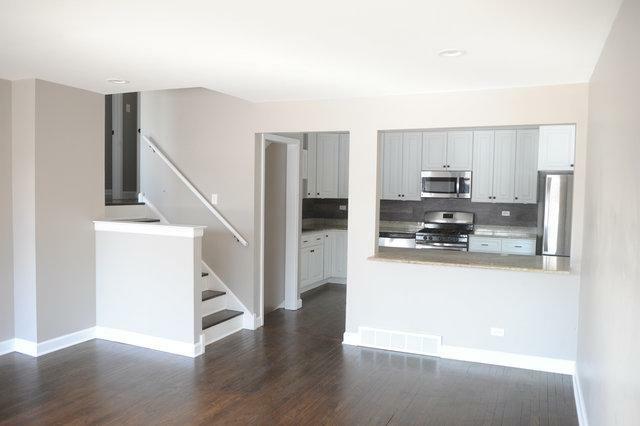 Great Location - Shopping, Parks, Golf, Cantigny, Forest Preserves, St. James Farm, Blackwell, Metra, Hospital & More!